The Atlantic Records cast album of 2017 Tony-winning Best Musical Dear Evan Hansen will be released as a vinyl record on July 21. The album that was first released in February features a Tony-winning score by Benj Pasek and Justin Paul. 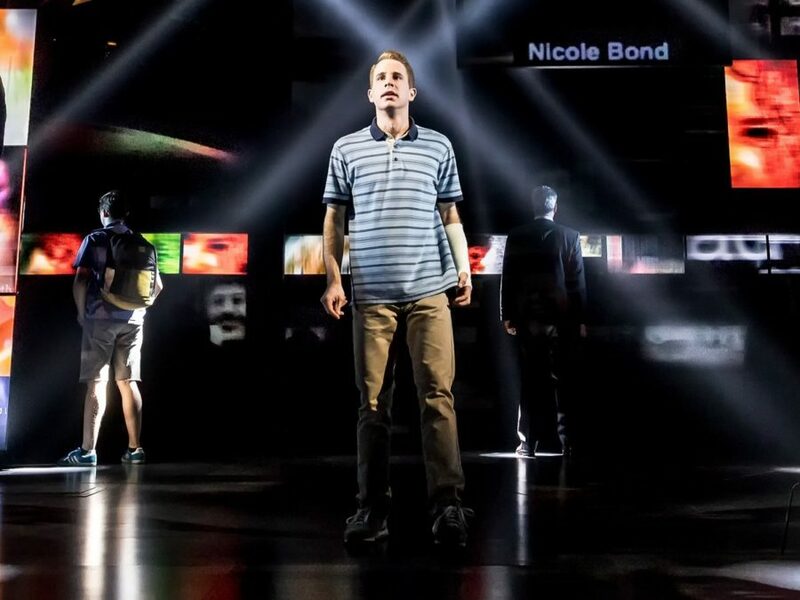 Dear Evan Hansen, playing the Music Box Theatre, is the winner of six 2017 Tony Awards, including Best Book for Steven Levenson, Best Orchestrations for Alex Lacamoire, Leading Actor winner Ben Platt and Featured Actress winner Rachel Bay Jones. The musical's cast album debuted at #8 on the Billboard 200, making it the highest charting debut position for an original cast album since 1961. The vinyl version of the album is currently available for preorder. Check out Tony winner Platt's moving Tonys performance of "Waving Through a Window" below.